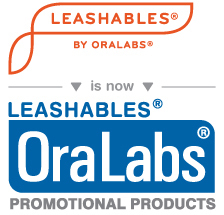 OraLabs Promotional Products Personal Care Promotional Products – Made in U.S.A.
USA-made promotional products! 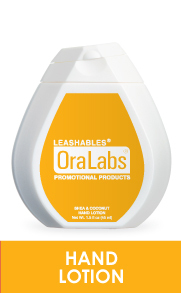 Leashables® lip balm, breath spray, and sun care products are a great way to promote your business. You can also be assured that it is more eco-friendly, because the handling and processing is closer together. 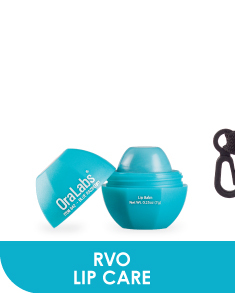 We are one of the largest lip balm manufacturers in the USA and we see it through from start to finish. Now that's tight quality control! 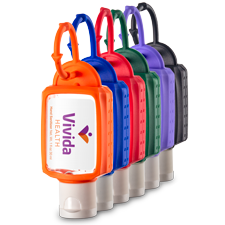 Promotional Hand Sanitizer with custom labels has seen a huge increase in demand. 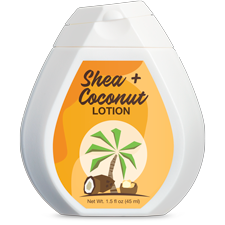 The Leashables® Sanell® brand hand sanitizer is proven to be 99.99% effective in killing germs. You can be assured your company's name will receive maximum exposure with a quality product.